As a part of renowned rental firm, VIP Cars, we offer exclusive car rental deals in Napier at best prices. We have tie-ups with major car suppliers such as Alamo, National, Scotties and Go Rentals. We provide diverse fleet of cars including mini cars, sedans, vans, SUVs, and hatchback. With best Napier car rental services, we offer various rental inclusions such as unlimited mileage, airport fee, collision damage waiver, VAT local tax, third party insurance and road fund tax. We offer secure online booking engine with round the clock customer care assistance. 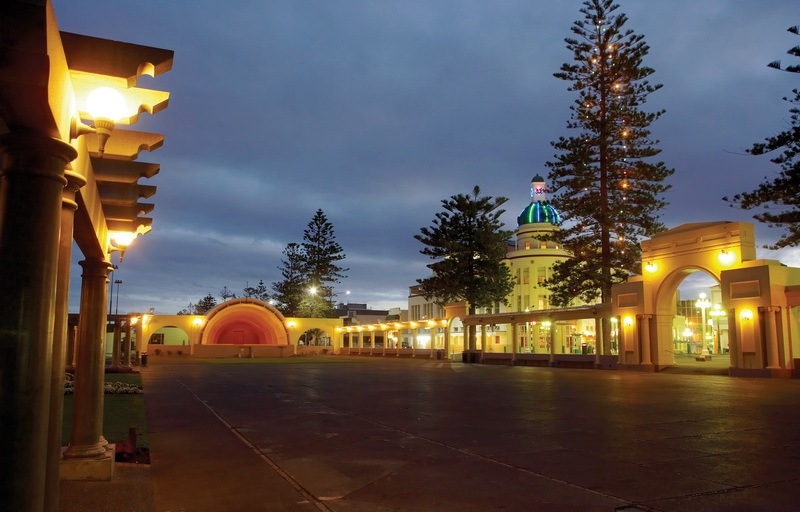 Napier is one of the most beautiful cities of New Zealand. It is situated at the south of the Hawkes Bay only 20 minutes out of Hastings. Palm trees grow in the line in the inner-city streets and the superbly sculpted Marine Parade runs beside the shore of the city. Napier is glorified the Art Deco City of the world, after it was re-constructed in the 1930s in the wake of a very devastating earthquake. The tranquil sunny coastal city of Napier is a favorite with holidaymakers who come to enjoy its fine wineries, great cafes, and unique art deco architecture. Napier has some the best examples of deco buildings in the world and annual Napier Art Deco Weekend held every February is very popular. Napier is a good place to start on your New Zealand wine tour because the Hawke's Nay region houses some magnificent wineries. The golden sanded southern Hawke's Bay beaches of Waimarama and Ocean Beach are situated about 30 min south of Napier by car and are local retreats in the summer months.